How Far Can VR Gaming Really Go in the Future? Virtual reality technology has been widely used since 2015 and 2016, when the Oculus Rift, HTC Vive, and PlayStation VR launched. With consumers now being able afford and enjoy the technology, developers were keen to produce a variety of VR games that would appeal to a host of different markets. But how far has VR come now that we’re halfway into 2018? In reality, VR’s growth in the gaming industry has become somewhat lackluster. VR gaming hasn’t become any more interesting than it was a few years ago. Though many VR exclusive titles have been released, only a few have really stood out. These include Rick and Morty: Virtual Rick-ality, Job Simulator, and Star Trek: Bridge Crew. GQ points out that much of the interest in VR is directed towards VR options for regular and established video games, like Resident Evil 7, Skyrim, and Gran Turismo Sport. While these games can be enjoyed without a headset, playing them in VR provides a whole new experience. Others speculate on the possibility that VR may meet the same fate as Google Glass. In this scenario, the consumer version will be discontinued and technology developments will mainly focus on enterprise customers. However, VR has been making revolutionary strides in healthcare, tourism, and real estate industries, just to name a few. Although, little in the form of gaming, if given time to mature, it may reignite the hype for VR gaming. One example is the technology called haptic feedback, wherein players can “touch” things in virtual reality. Wired Magazine gave a brief overview of current haptic controllers in development, and they all have similar features: actuators and vibration nodes that can be activated by motion sensors to deliver particular sensations. This technology can be applied to a range of wearables, from simple gloves to full body suits. Meanwhile, VR technology is also being explored for use on web browsers. Developers are discovering ways to make HTML and CSS VR-responsive, so that all websites can be viewed in VR. VentureBeat’s article on WebVR noted that VR browsers may be the key to a more immersive web experience. Imagine visiting the ESPN website in VR, for instance, where you can drag and enlarge articles using your hands. If a solid foundation has been laid, this web VR technology can also be applied to online portals that offer games that can be played directly on browsers. FoxyBingo has a slew of browser games based on famous franchises that are yet to be released in VR. Think of it as an online arcade that prominently features iconic characters. 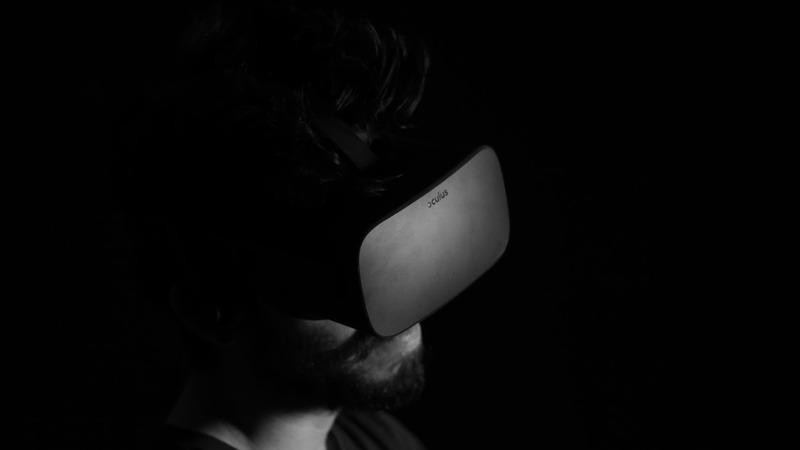 If WebVR reaches maturity, this space on the web will then be able to bring those characters to life for site visitors to have immersive experiences with them. Players can interact with the likes of King Kong or the characters of Jumanji, for example, through the platform’s many titles. With WebVR, users would need nothing else (no consoles, controllers, applications that need to be bought or downloaded, etc. ), other than their headset to enjoy VR. How far can VR gaming really go? How long before we reach a VR world similar to that featured in the 2018 film Ready Player One? It seems like the technology still has a long way to go. Perhaps it may take another decade for the new VR developments to fully mature and be available to consumers. Haptic gloves and suits still cost a fortune, so developers will have to find ways to make them more affordable. Given how fast our technology evolves, it may take just a few years. For now, however, gamers seem to be content with optional VR.